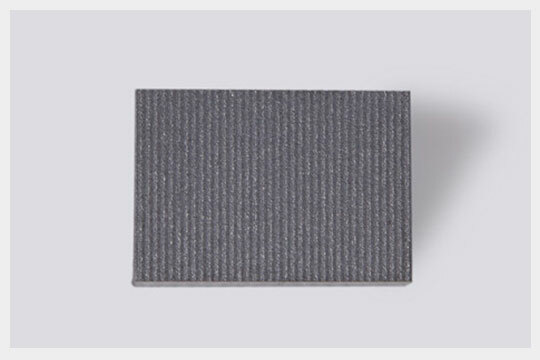 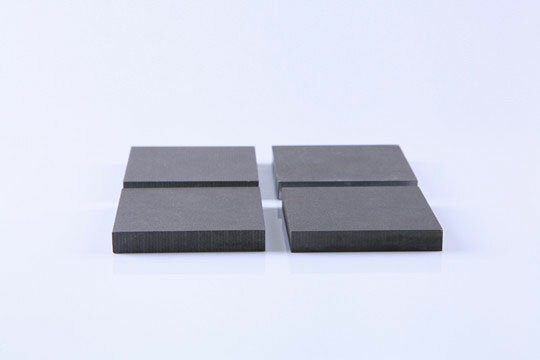 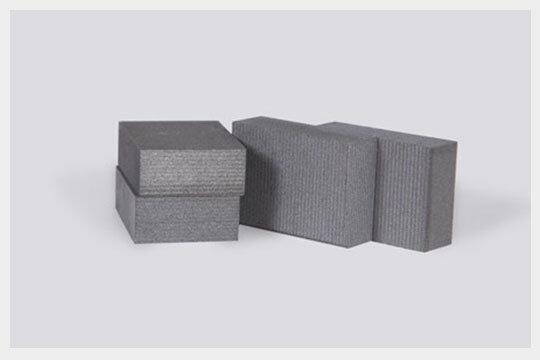 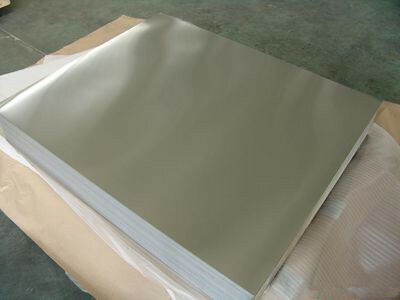 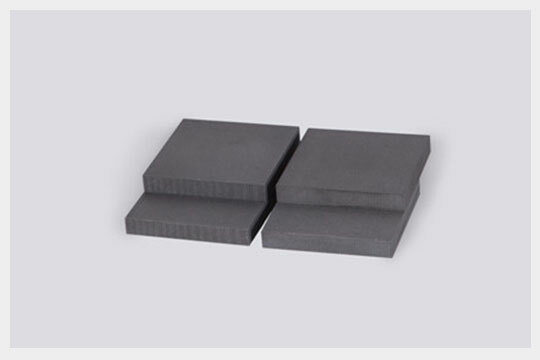 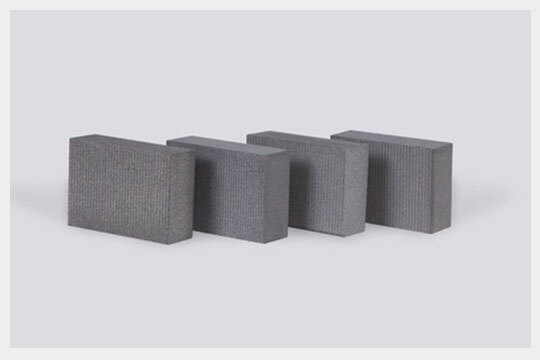 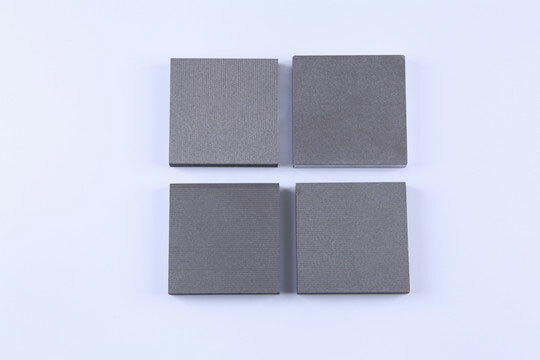 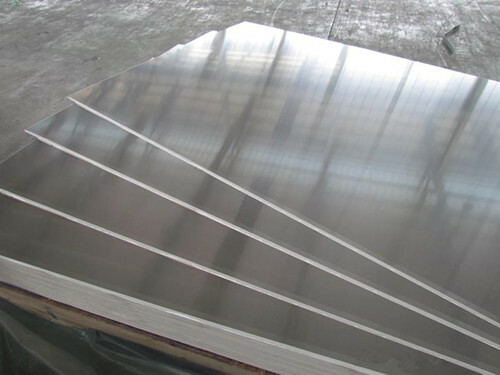 Other Designations: Silicon aluminum alloy, Al/Si alloy, Si/Al alloy, Si-40%Al alloy. 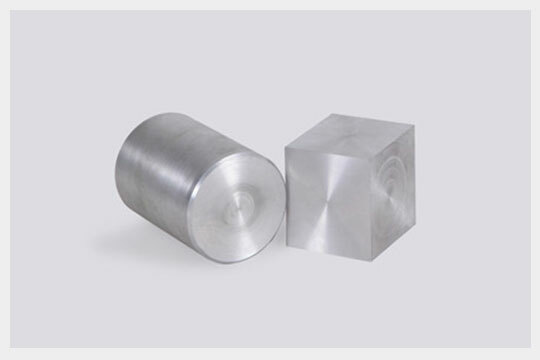 AlSi60 is used in laser substrate,lense and optical system. 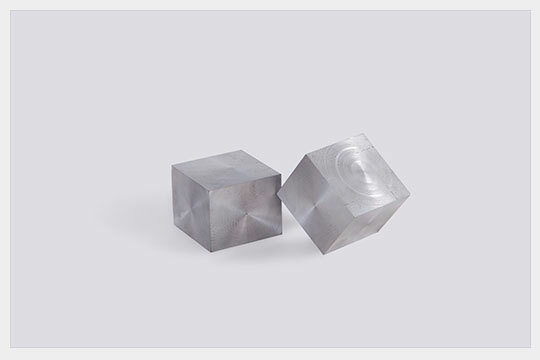 Ease of plating and welding.